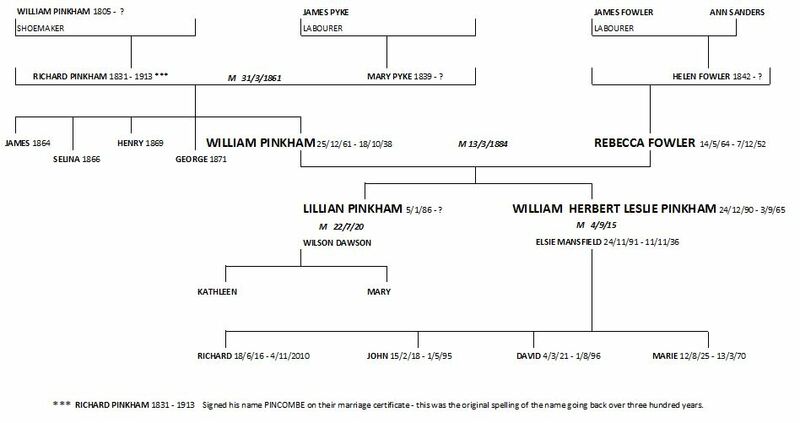 This shows the lineage of the Pinkham family from the glove makers William and Rebecca who founded the glove making business their forefathers, their children and their grandchildren. A line that stretches from 1805 to the latter part of the twentieth century and now beyond. At the age of twelve in 1873 William became an apprentice in a chamois leather glove factory in Great Torrinington in Devon. 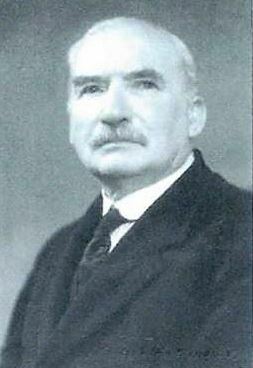 In 1901 the family moved to Witham where he was employed as a political agent for the Liberal Party before starting his glove business. 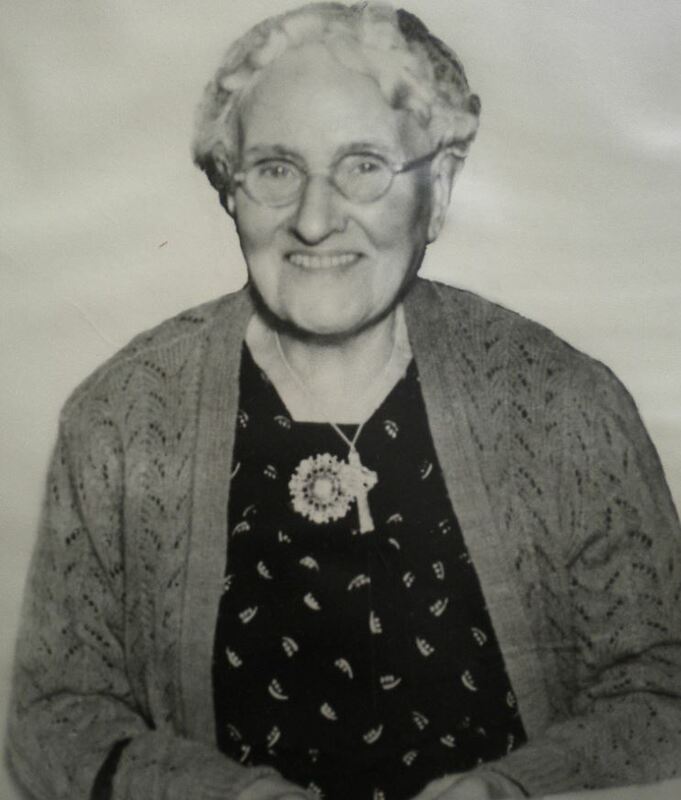 In 1884 Rebecca Fowler, at the age of twenty married William and having moved to Witham they started their own glove making business, William cutting the gloves by hand and Rebecca sewing them on a treadle machine. William and Rebecca had two children William Herbert Leslie Pinkham and Lilian Pinkham. 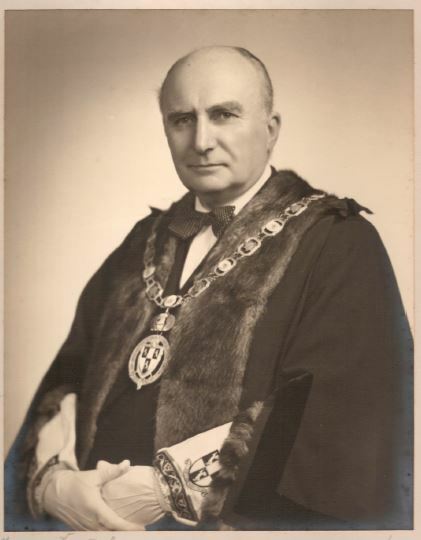 This picture was taken in 1950 when Leslie was Master of the Worshipful Company of Glovers. 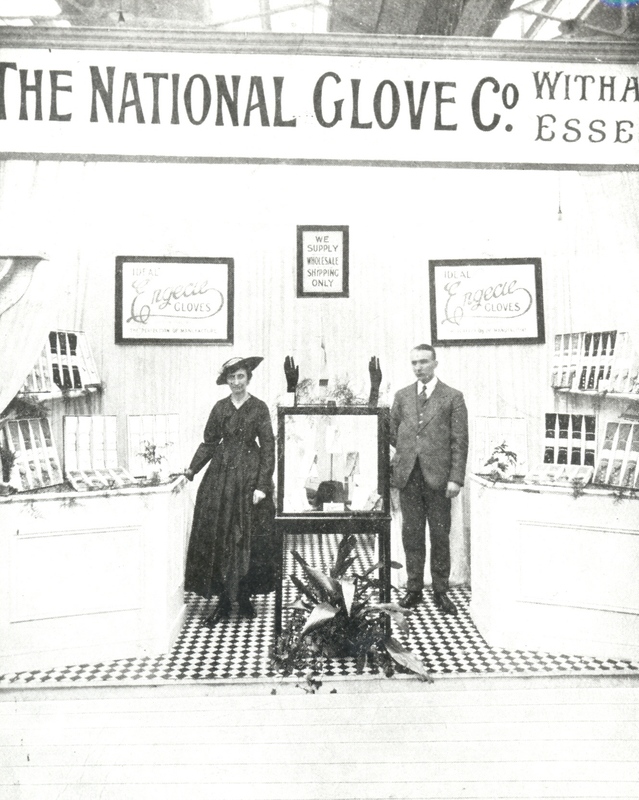 This picture was taken in 1920 and shows Leslie and his sister Lilian at a glove exhibition showing off gloves made by The National Glove Company as it was then known. 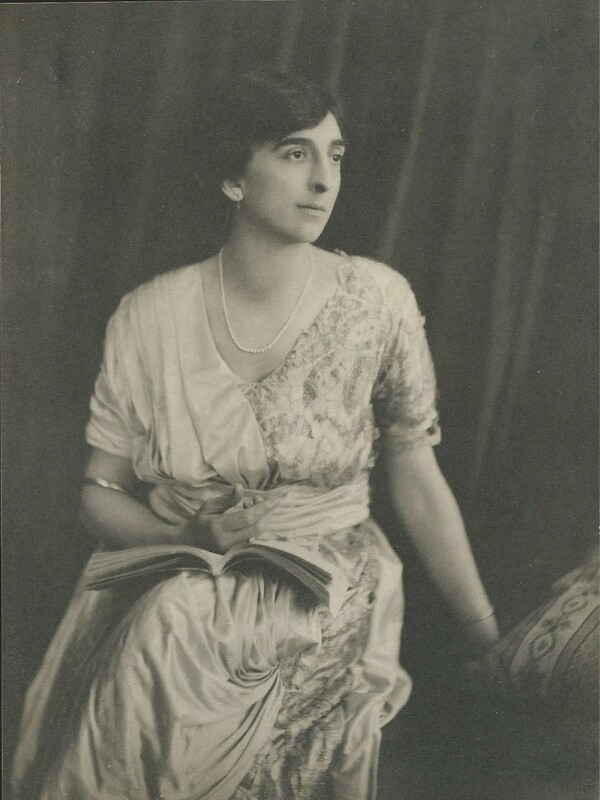 Lilian worked in the company until her marriage to Wilson Dawson in 1920 when she left to move to Scotland. 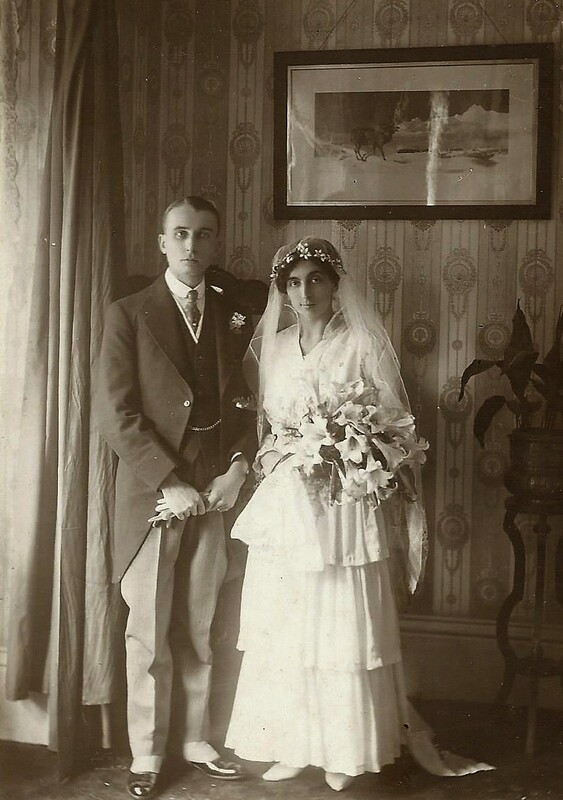 Leslie Pinkham married Elsie Mansfield in 1915 and they had four children Richard, John, David and Marie. All three boys worked in the company after their military service during World War two. Leslie was never happier than when he was on the stage. 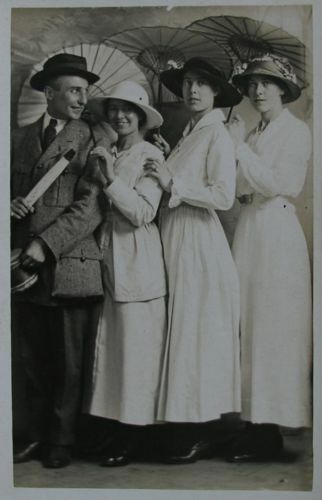 Seen here at an exhibition in 1920 with Minnie Ottley, Nellie Haygreen and Nancy Stoneham all of whom worked for the company. 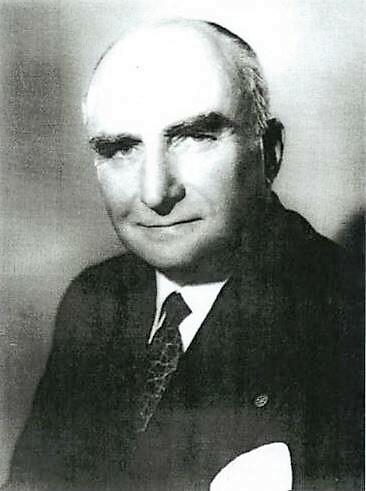 Seen here in 1938 when he became Managing Director after his father's death. This picture was taken in 1962 outside Leslie's house which was called Temples and was just a few hundred yards from the Witam factories in Chipping Hill. 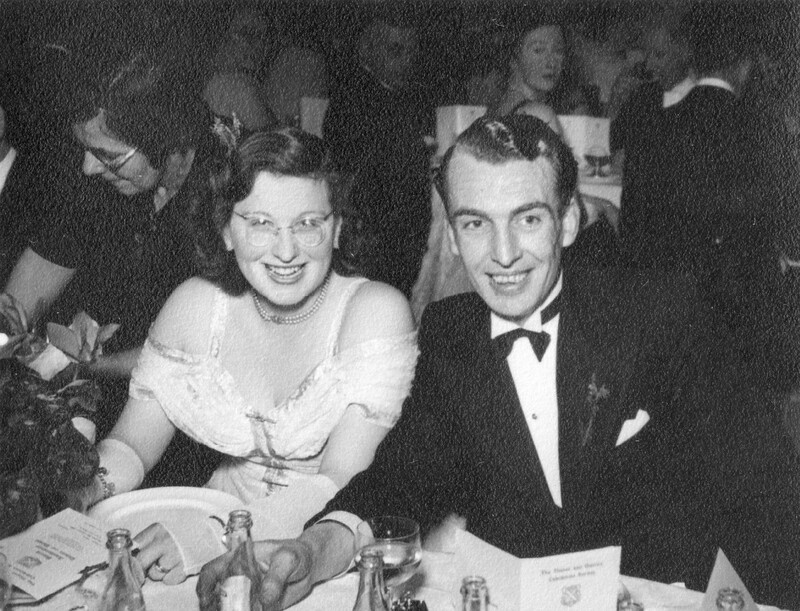 Leslie and Elsie had four children, Richard, John, David and Marie. Following the second world war the three boys were all involved with the business. 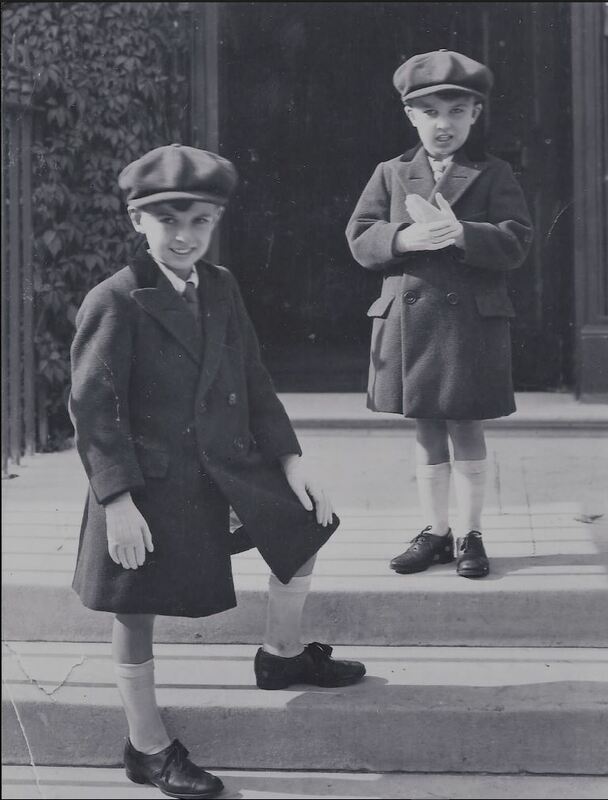 Seen here in 1924 on the steps of The Drapers Record newspaper offices in London, Richard and John Pinkham aged seven and five are showing off Engecie gloves made by The National Glove Company in Witham. 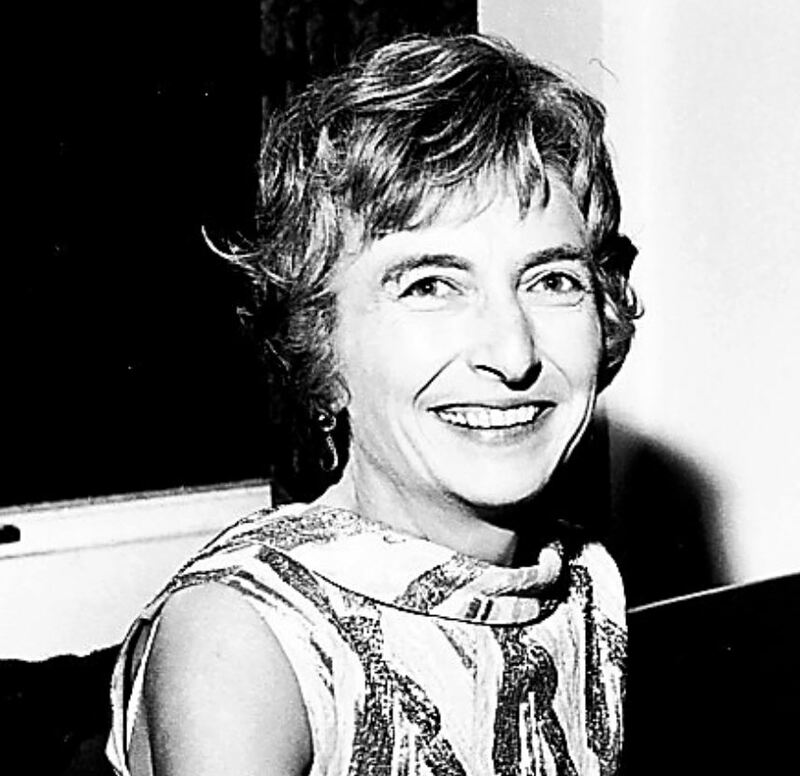 The photograph was used as the front cover an issue of The Drapers Record. 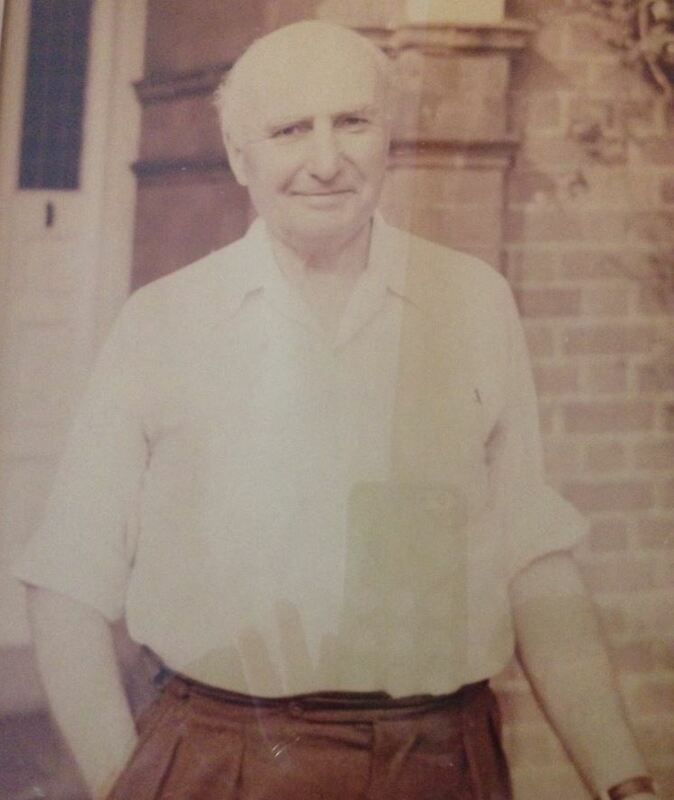 In the 1950s Richard Pinkham seen here was involved with the manufacturing part of the company. Quite a contrast to his wartime service as an RAF pilot. 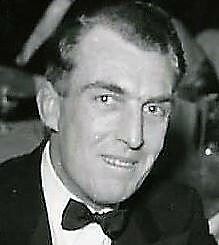 Seen here in 1950, from joining the company in 1945 John concentrated on sales and travelled extensively in Europe and America growing the company's export business. 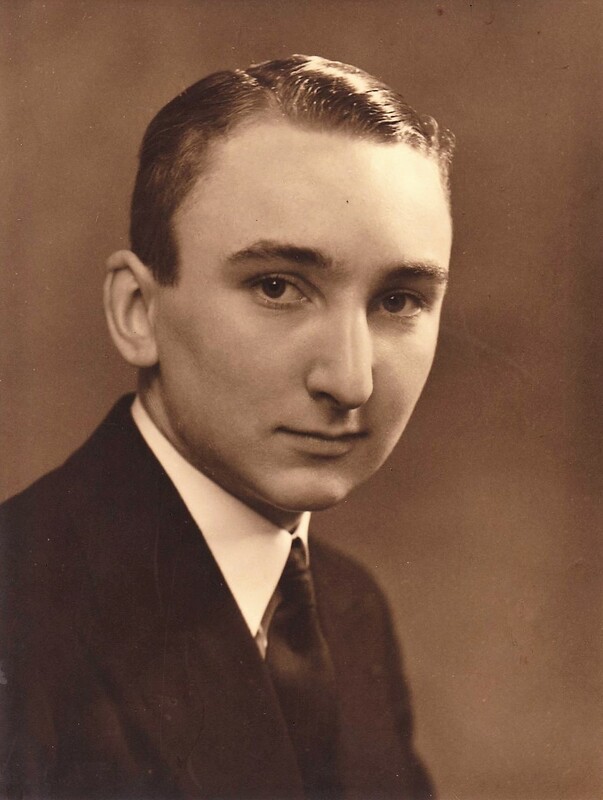 Aged fifteen in 1936 just after his mother's death. 1945 was a busy year for John Pinkham. 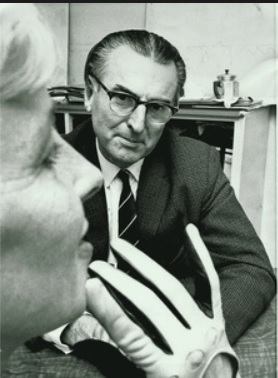 On his return from military service in Italy he was demobbed from the army, joined the glove business and married his wartime sweetheart Mary Blake. They are seen here at an industry function shortly after their wedding. 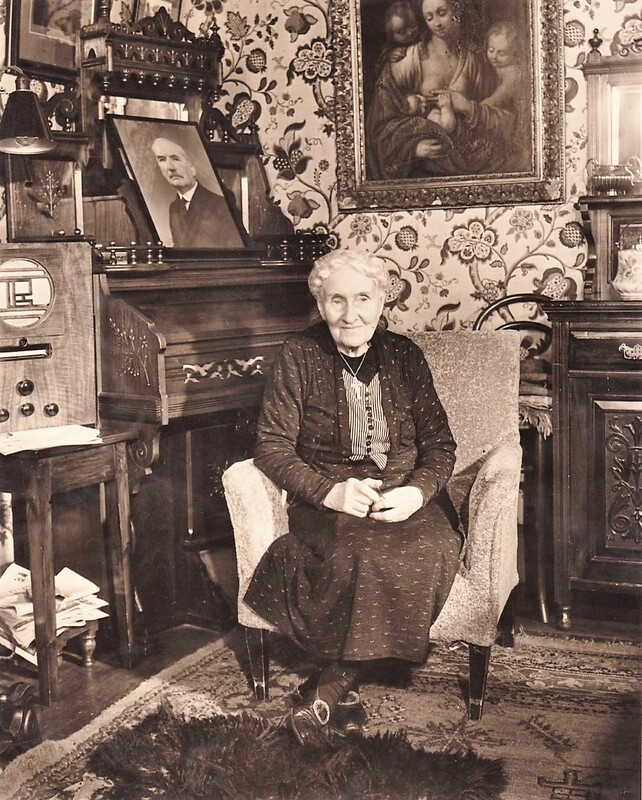 Although Marie did not work in the company she was the apple of her father's eye and after the death of her mother Elsie in 1936 she was always at her father's side until going to complete her education in a convent in Tildonk in Belgium. Curly was the beloved dog owned by William and Rebecca. This image of Curly was taken from the photograph of the Witham factory outing to Clacton in 1913.